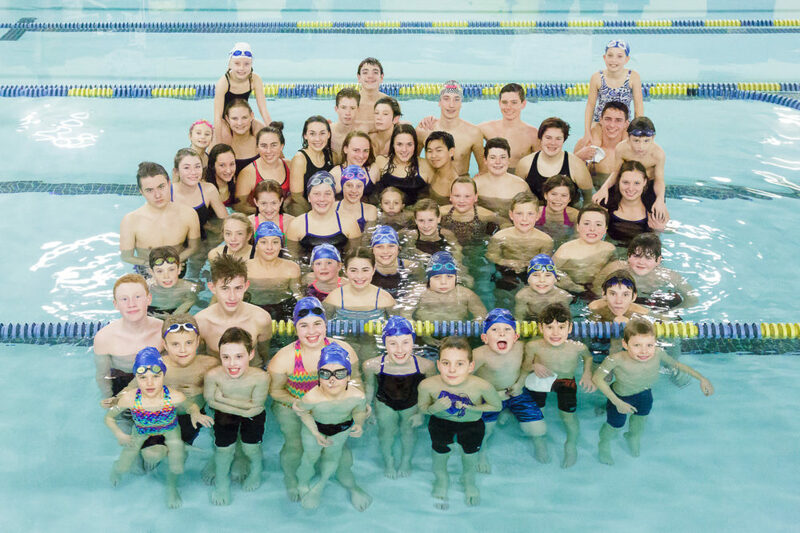 The following is the 2015/2016 tentative meet schedule for the Bluefish Swim Club. You can find all of the details in the Bluefish calendar as well. This entry was posted in Events, News by Joe McMaster. Bookmark the permalink.